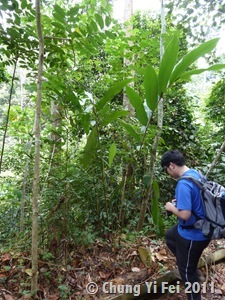 Peninsular Malaysia, Gunung Pulai; 2011. 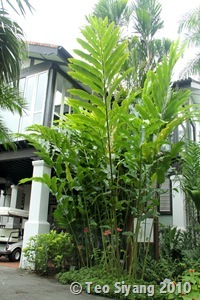 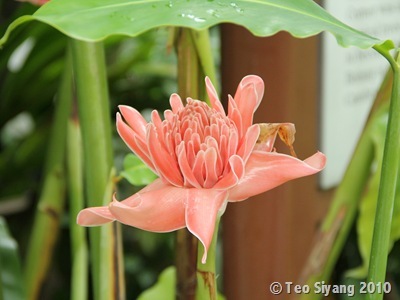 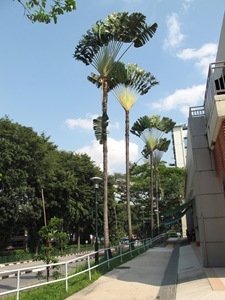 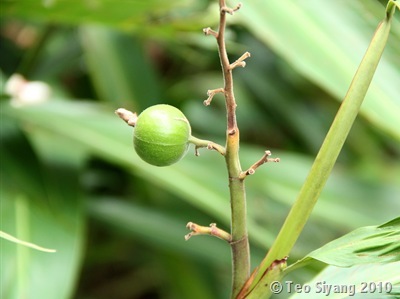 Singapore Botanic Gardens; Cultivated; 2010. 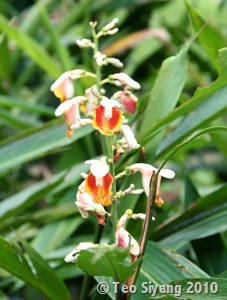 Occurence: Occurs only in cultivation. 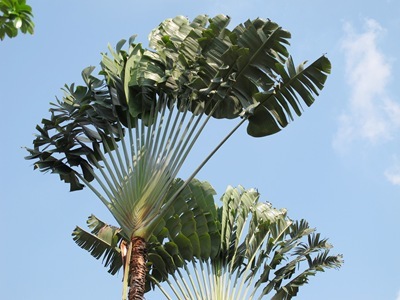 Distribution: Endemic to Madagascar; naturalised in Mascarene Islands. 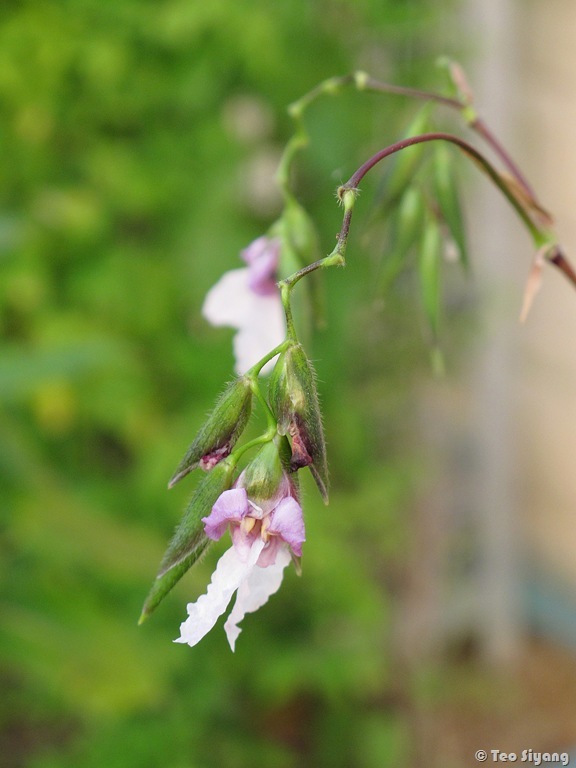 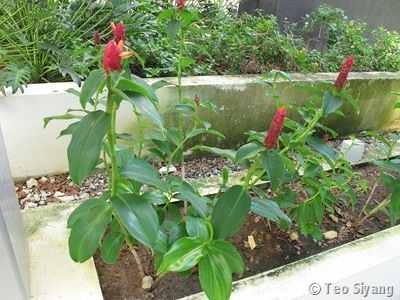 Ravenala is a monotypic genus. 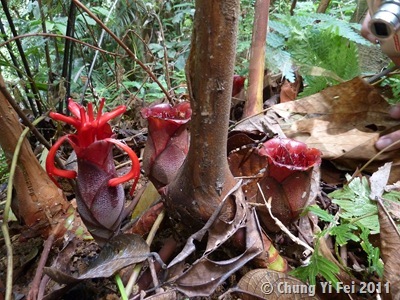 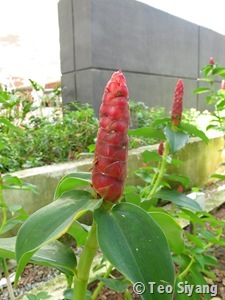 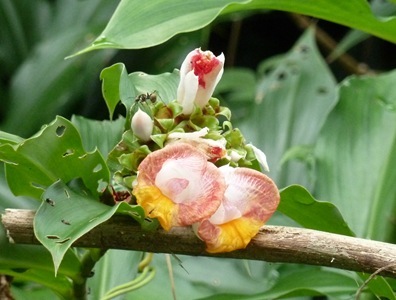 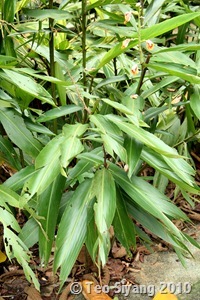 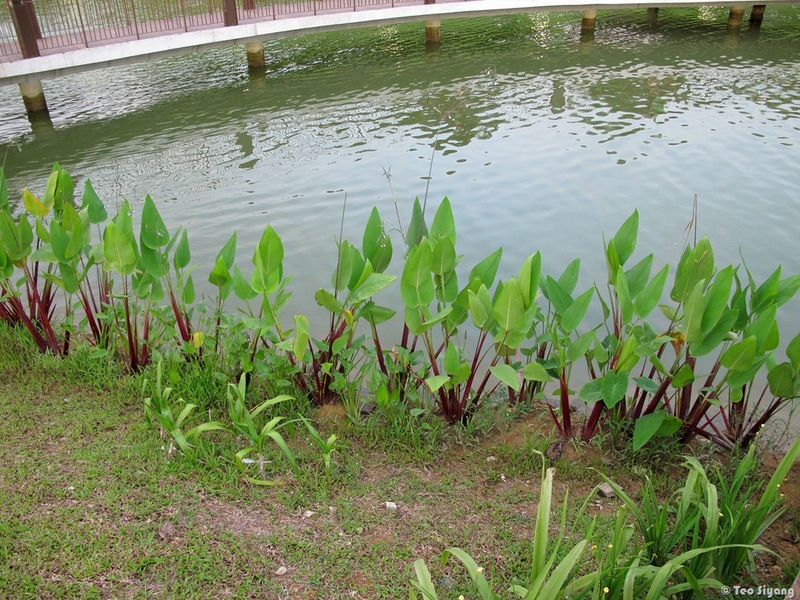 Costus lucanusianus J. Braun & K. Sch.